Elizabeth Eslami is the author of the story collection, Hibernate, for which she was awarded the 2013 Ohio State University Prize in Short Fiction, and the acclaimed novel Bone Worship (Pegasus, 2010). 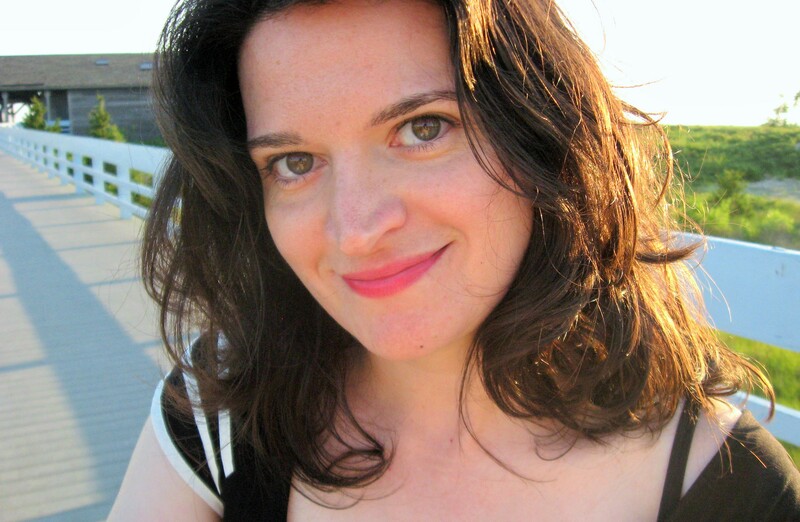 Her essays, short stories, and travel writing have been published widely, most recently in The Literary Review, The Sun, and Witness, and her work is featured in the anthologies Tremors: New Fiction By Iranian American Writers and Writing Off Script: Writers on the Influence of Cinema. She’s a Visiting Lecturer in the Creative Writing Program at Indiana University. Two recent examples of stories by Elizabeth are “Hibernators” from the Minnesota Review and “Sour Milk” from Fifty-Two Stories. And two flash pieces Elizabeth has recently read and admired are: “Say” by Joe Wilkins and “Restoration Efforts Underway” by Chase Burke. This entry was posted in Weekly Guest Editors. Bookmark the permalink.